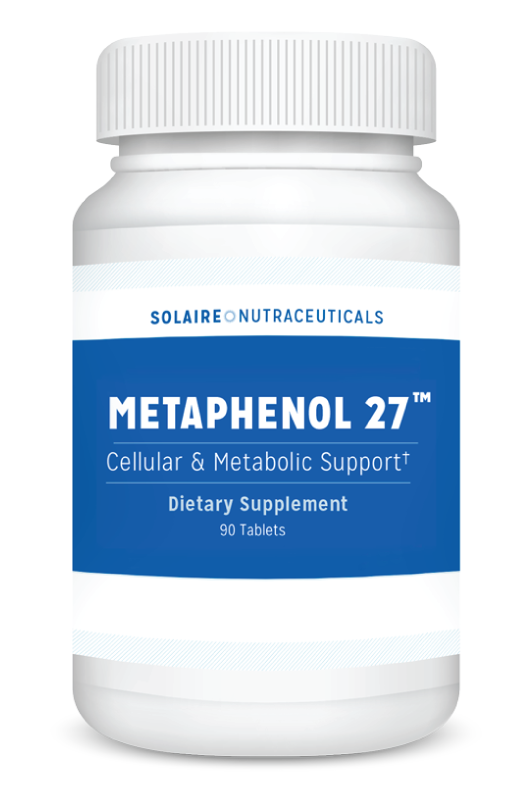 Metaphenol 27 uses S.P.A.R. technology for reversing aging. You could have more comfortable joints, a better memory, you could lose weight… even erase your wrinkles. To help you keep a strong memory, sharp focus, smooth skin, sharp vision, and a healthy heart. With Metaphenol 27’s unrivaled 3-phase S.P.A.R. formula, you’ll enjoy a young, strong mind and body for decades to come! …and your body will get the signal to release a flood of brand new mitochondria, pumping them to teenage levels. Don’t be surprised if a few friends give you a double-take, wondering what’s gotten into you. Everyone else may be getting older… but you’re loving life… like a young person again. Just take Metaphenol 27 every day and let S.P.A.R. get to work!